Home » About Cell UK » What is a Small Group? Here we discuss what constitutes a small group, in our view. 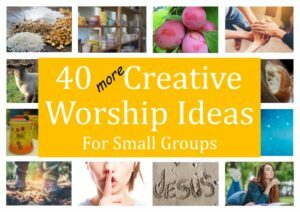 What should small groups look like? Small groups work in different ways. This depends on the particular church situation, some will meet once a week, some two or three times a month and very rarely once a month. Some groups start with a meal others may not. Some have an emphasis, it might be looking at scripture, it might be community, it might be around a task or reaching out in some way or other. And of course there are a multitude of names such as, life groups, home, groups, cell groups, connect groups. What I think is important is whatever the name is or the focus, the beliefs and the values which can be summarised as follows are worked out in the life of the group. We love one another and we build caring Christian community. We love a lost world and each one of us seeks to make a difference. Groups tend to have different structures which give a framework to the meeting time. A friend of mine thinks of these acting like a trellis that you have in a garden. The trellis is there to support the growth of the plants, it is essential to help support the plants as they grow, but is not the main focus. In fact the trellis is often completely covered by the plants. So the structures have their benefits even if at times they may feel a bit restrictive. They help us in a number of ways. Firstly, it makes it possible to give different parts of the meeting to different people in the group, this delegation creates participation and ownership. Secondly, it creates safety as everyone knows the pattern we are following and feels safe making their contribution in the relevant place rather than not being sure and becoming hesitant. 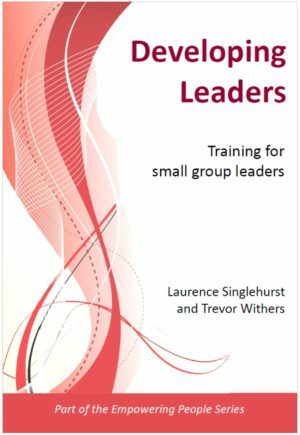 Thirdly, having a framework means that leadership of the group is easier as it becomes more of a facilitation style of leadership, this means that leadership is open to more people and is less pressurising. This is an icebreaker, an open ended question that all members would feel free to answer. Often the person asking the question will answer it first. Using this type of question gets everyone talking and creates an atmosphere of participation from the very start of the group. 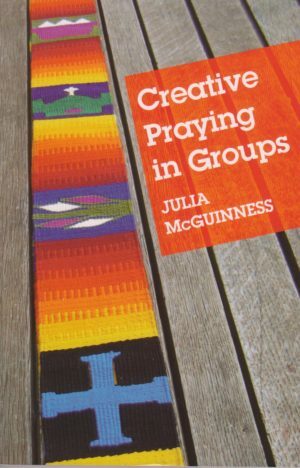 In many groups this tends to be a creative non-musical idea a reflection from scripture or a response to creation. This directs our attention towards God and creates a spiritual atmosphere in the group. This part of the small group meeting looks at scripture in some way often reflecting back on what was preached on a Sunday. The group discuss the content of the message look at the implications and applications in their lives and then spend time in prayer and ministry together. This encourages God’s word to be outworked in changed lives. This would look at how the group is reaching out to their front lines, being salt and light, where they work and where they live. Praying for one another in this context and for their community and thinking about their missional responsibility as individuals as a small group with perhaps wider discussion on how they might support church based initiatives. The table below shows how this particular structure outworks the beliefs and values. In summary, we can see how using a framework or structure like the 4Ws above ensures that the beliefs and values at the heart of our church life can be consistently outworked through our small groups.